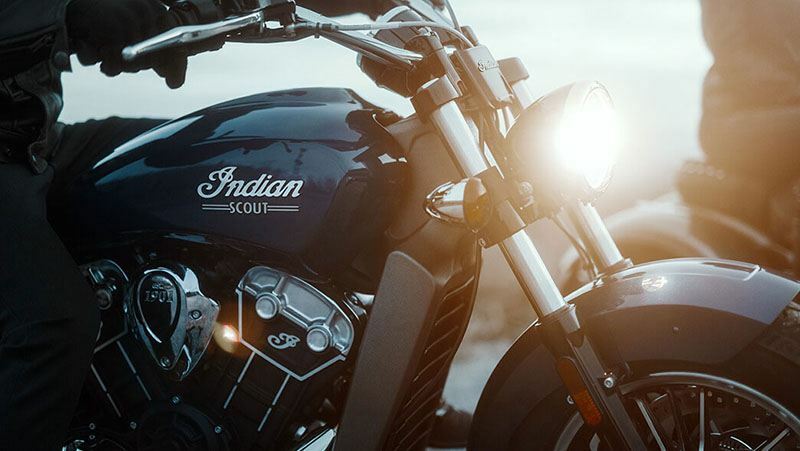 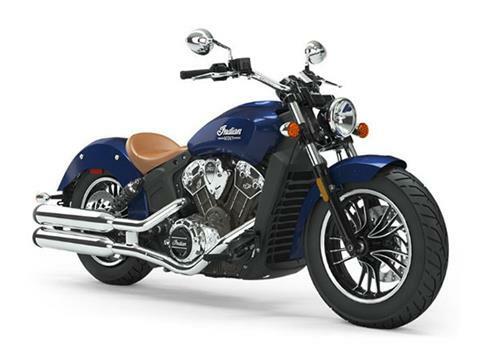 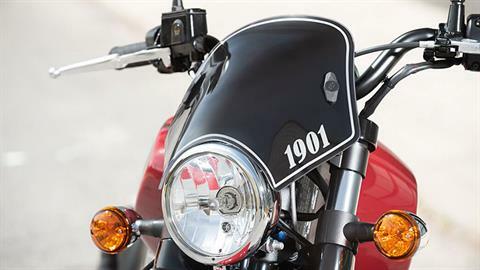 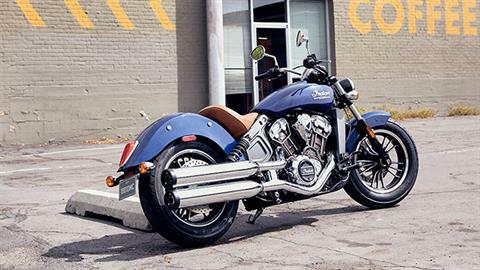 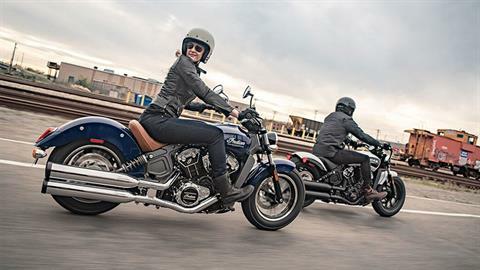 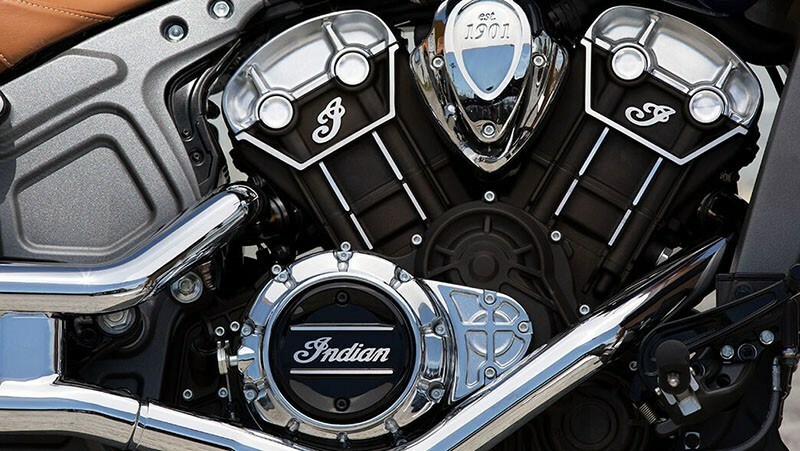 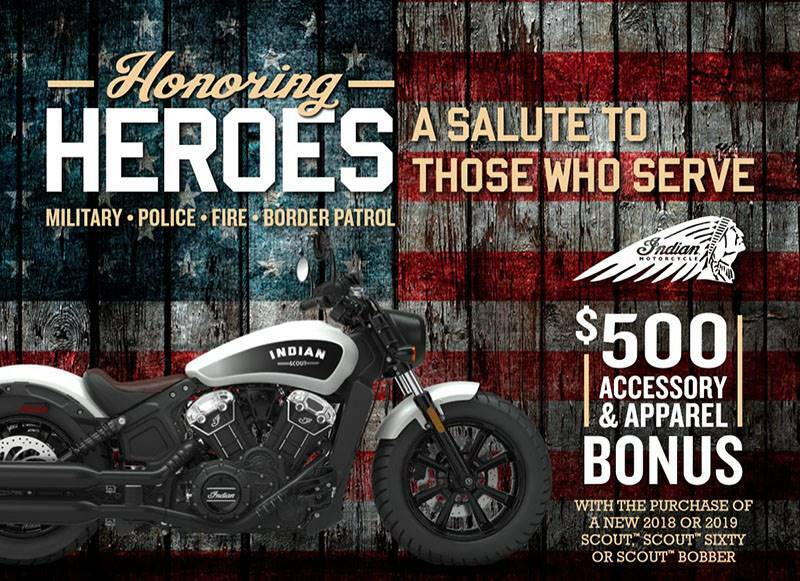 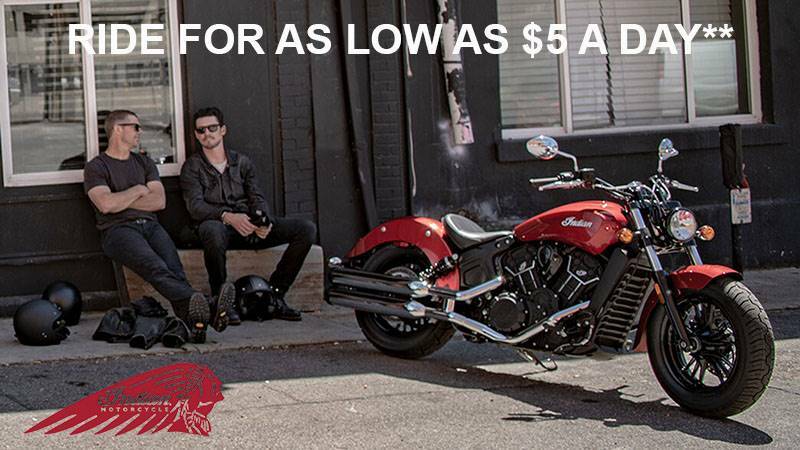 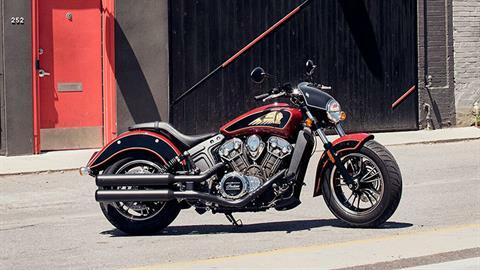 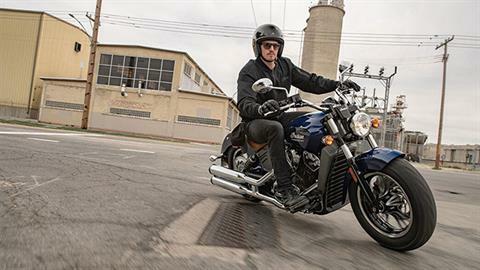 History runs deep with the Indian Scout. 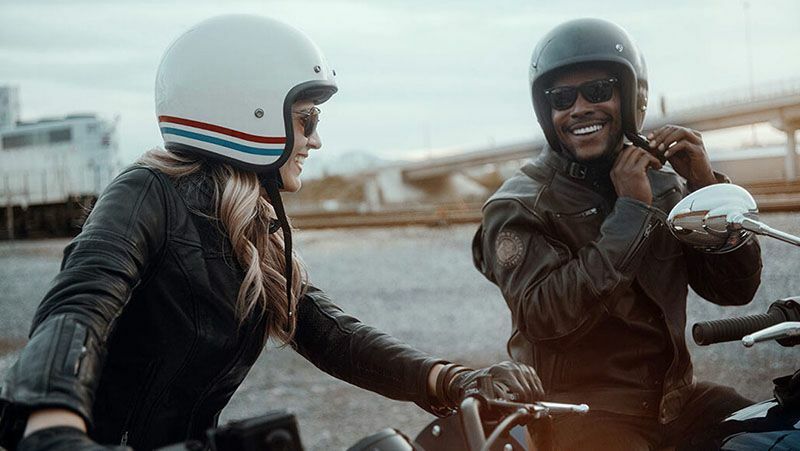 Its heritage-inspired design, chrome finishes and modern performance make it stand out from the rest. 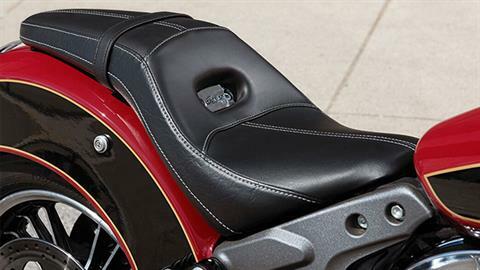 An integrated USB port now makes it easy to charge your mobile devices and included ABS provides even more stopping power.